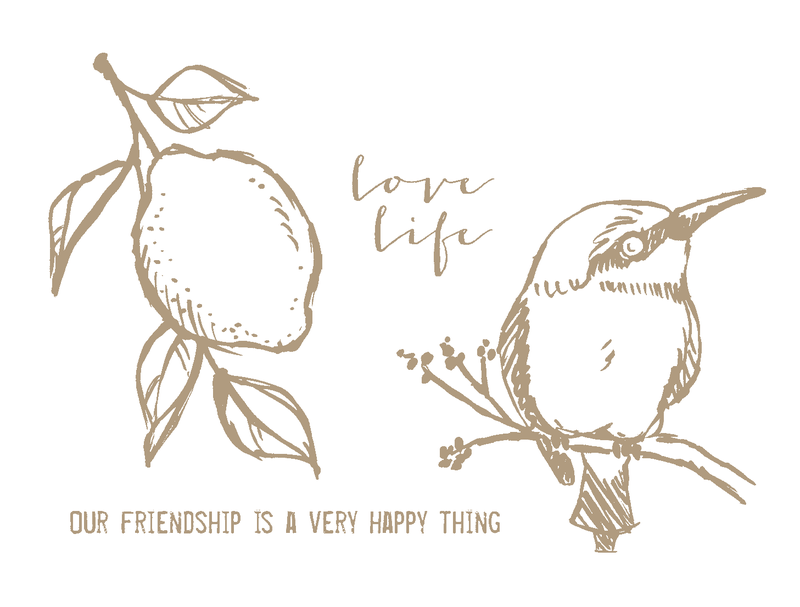 This ‘A Happy Thing’ stamp set is another wonderful freebie on offer during Sale-A-Bration, which ends on 31 March. I cased this card, which uses the masking technique’, from the Stampin’ Up! Sale-A-Bration catalogue (page 18). Here’s a great video by Stampin’ Up! 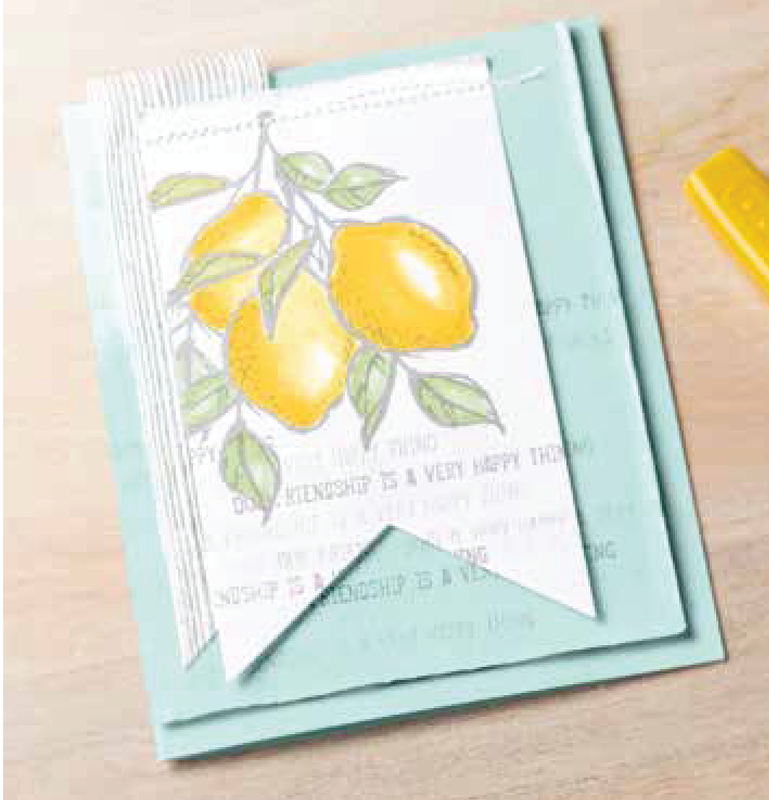 that demonstrates the Masking Technique with the A Happy Thing stamp set. Contact me for orders or go to my online store to take advantage of this awesome promotion. Aquapainters pens and ink can be used to replace Blendabilities.